The MCC Corporate Training Department provides customized training classes, open enrollment classes, and online computer-based training to meet the training needs of local employers. 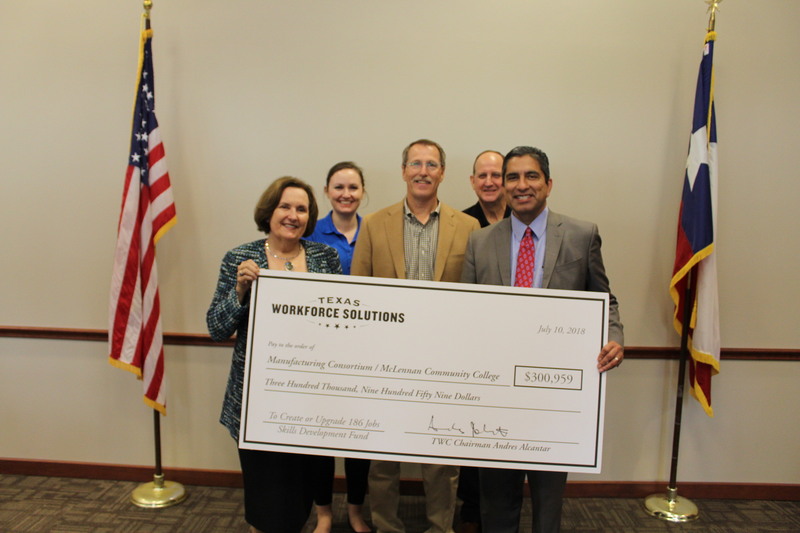 MCC Corporate Training has partnered with Integ to submit a training grant funded by the Texas Workforce Commission (TWC). 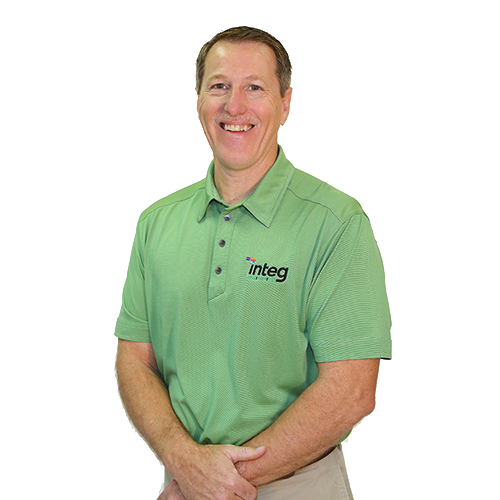 MCC has been awarded $300,959 to enhance the skills of companies like Integ. “My mission is to provide a place both fulfilling and challenging for people to work and this grant fits well within the mission,” says David Anderton. We are thankful for this opportunity and look forward to the growth and fulfillment these classes offer to our employees while serving our customers’ needs.